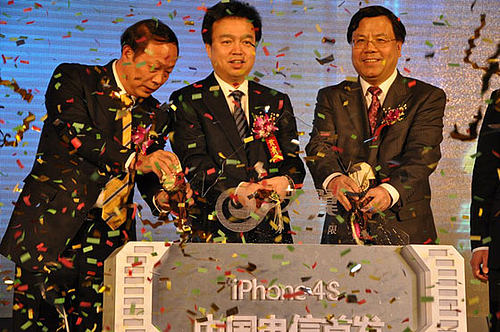 The iPhone 4S is popular everywhere it is sold, and China is certainly no different. While previously only available to buy from China Unicom, China Telecom is now also offering Apple’s latest smartphone for sale. Available through any one of the 2,850 China Telecom stores across the country or via Apple’s online store, the iPhone 4S is proving hugely popular amongst punters, just as it has elsewhere. The release has been so popular, breaking China Unicom’s 18-month stranglehold on iPhone availability in China, that China Telecom has announced that it received over 200,000 pre-orders for the device. This almost two months after the device was made available through China Unicom. Demand, it seems, has not slowed. 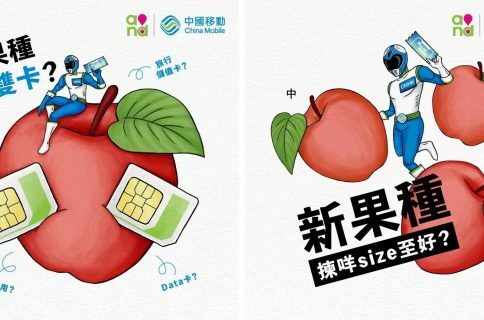 The move by China Telecom means that China Mobile, the world’s largest carrier, is now the only major carrier in the country that does not officially offer an iPhone. While unlocked devices are being used on its network, China Mobile will no doubt be looking to join the party in an official capacity before it is too late. 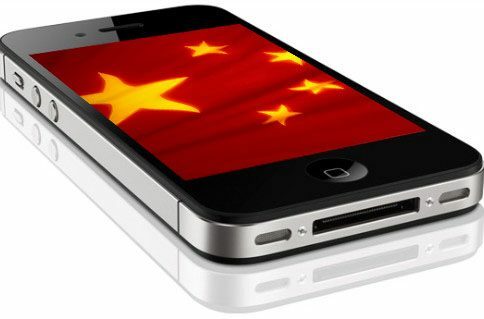 China Telecom is now offering all three capacity options and both color of iPhone 4S to its customers, and with Beijing and Shanghai having already exceeded 10,000 units and 20,000 units respectively, sales are still proving to be brisk. 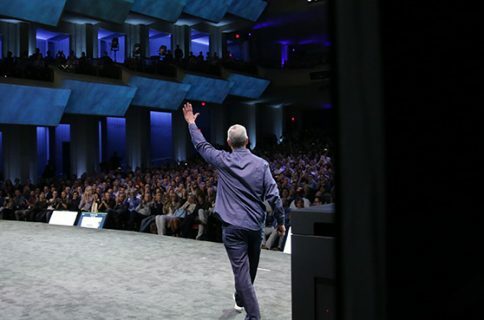 That iPhone, it’ll just never catch on!